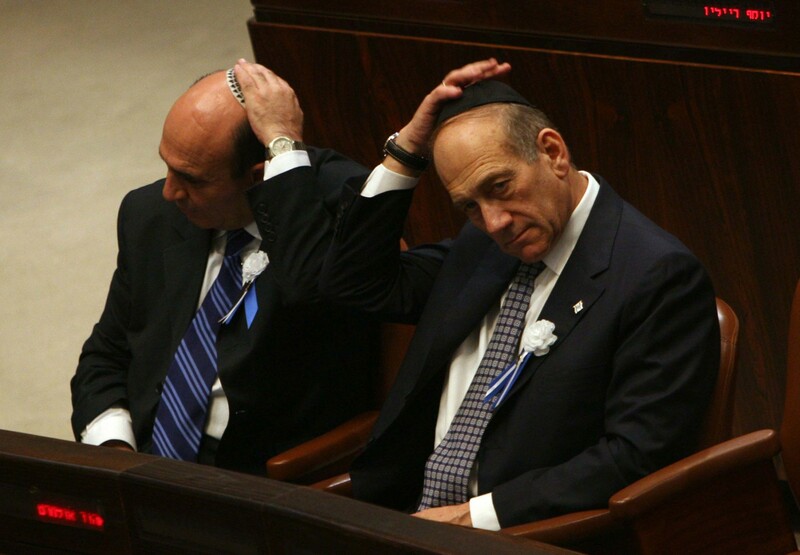 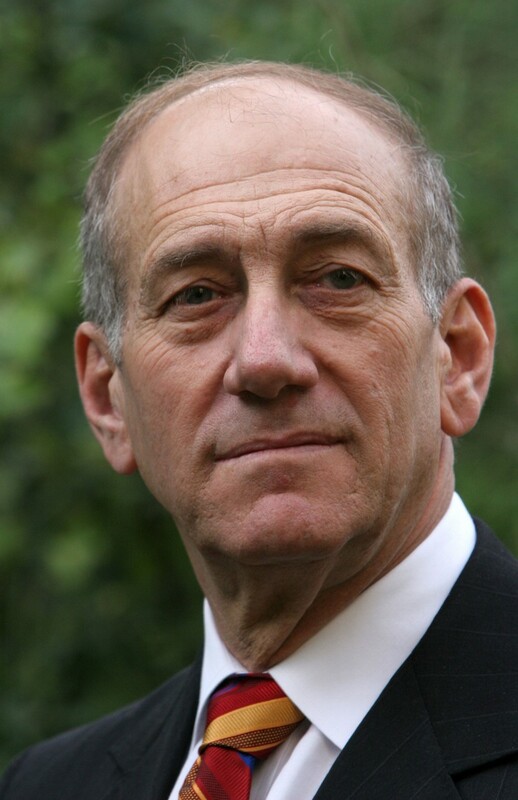 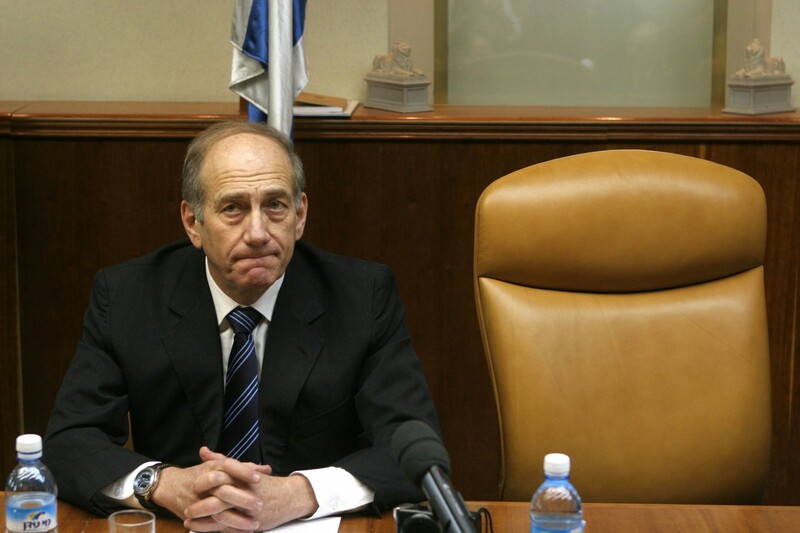 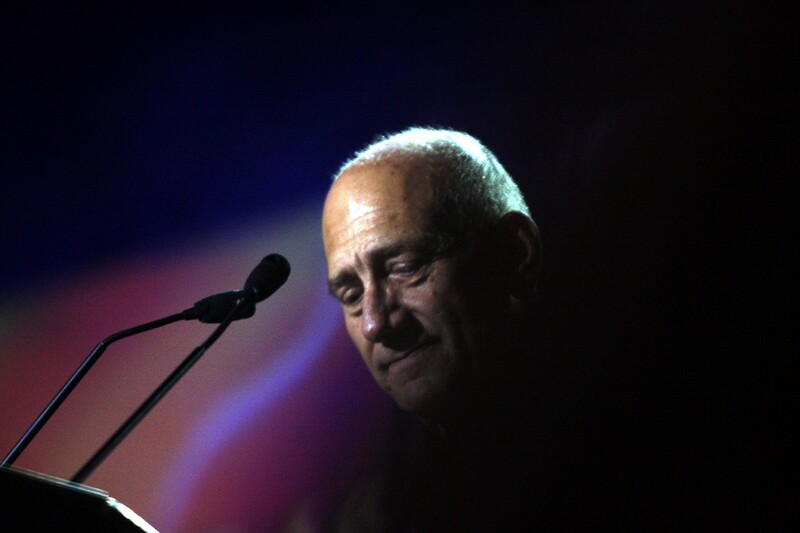 Ehud Olmert (Born Sept. 30, 1945) is an israeli politician and lawyer. 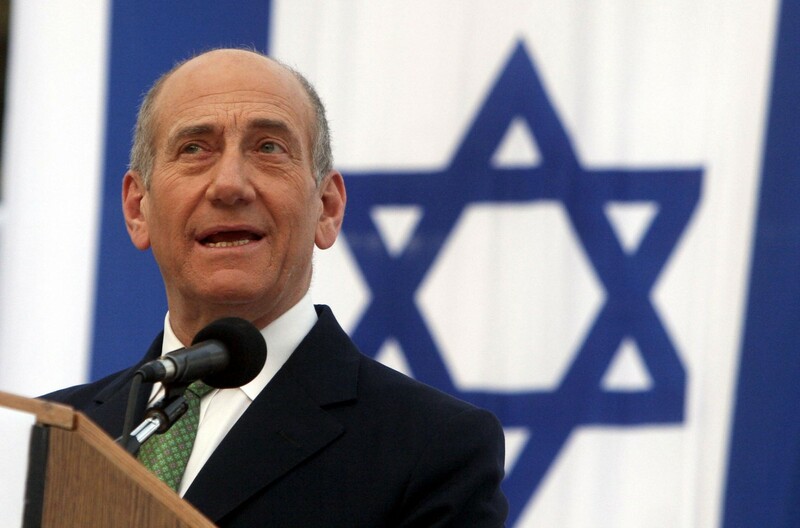 He served as the 12th Prime minister of israel (Between 2006 – 2009) for the Kadima party. 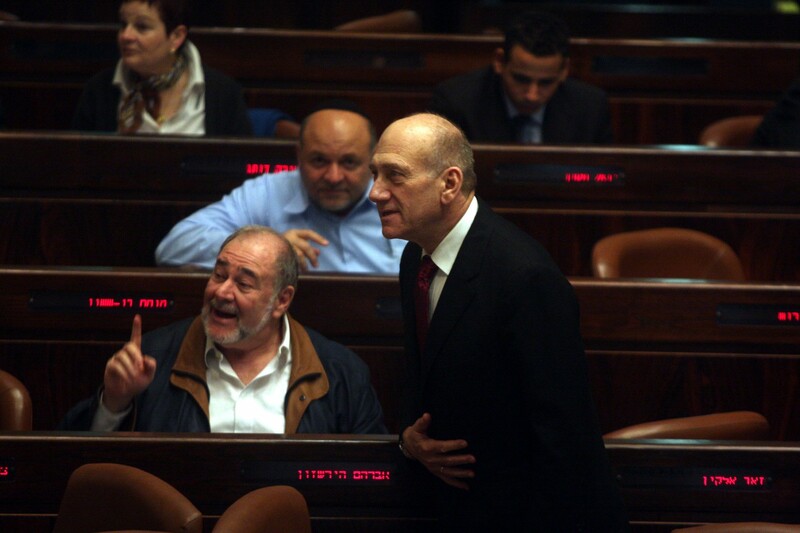 Prior to that he served as a Minister and as a Knesset member. 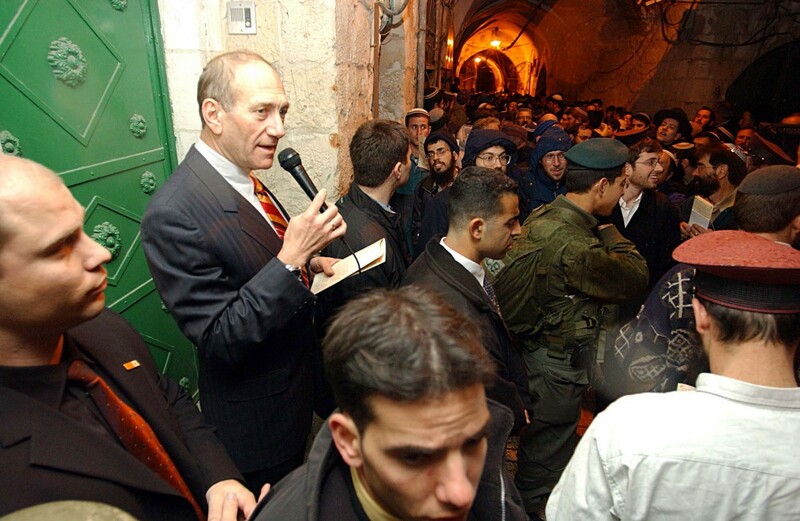 He also served as the Mayor of Jerusalem between 1993 and 2003. 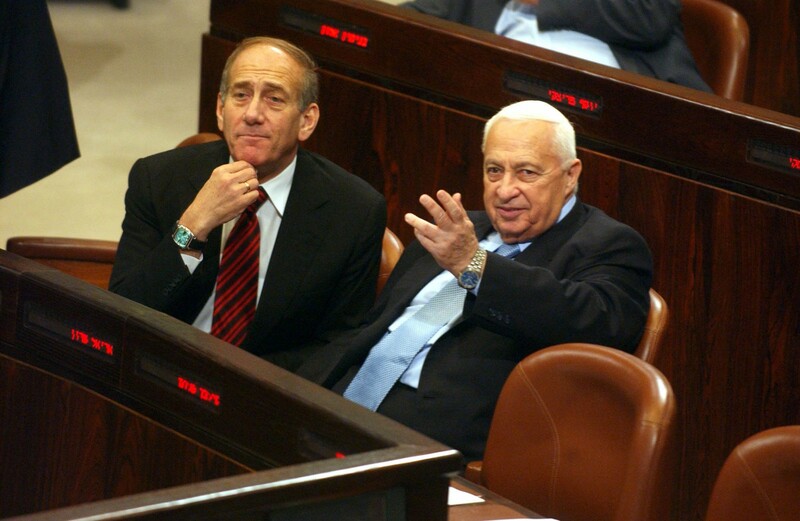 On January 4, 2006, after Sharon suffered a severe stroke, Olmert began exercising the powers of the office of Prime Minister. 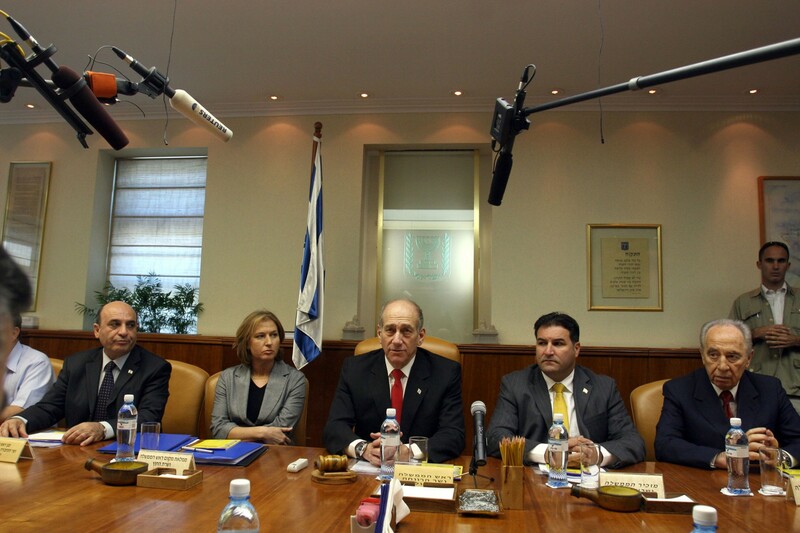 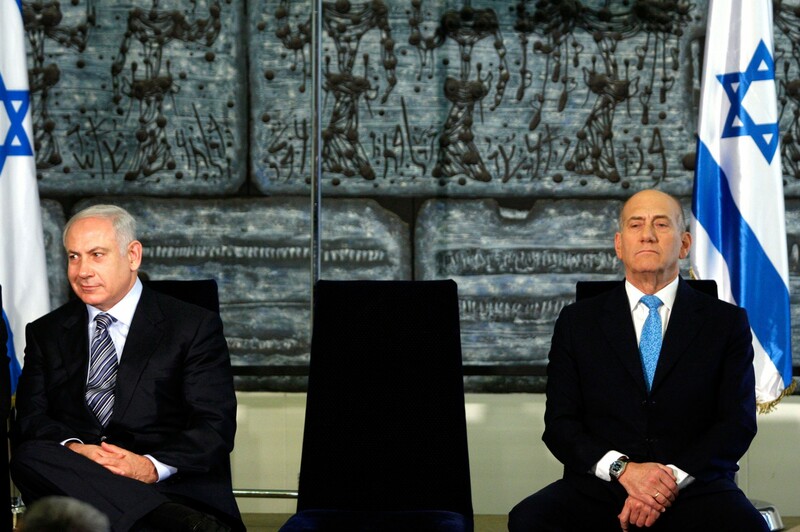 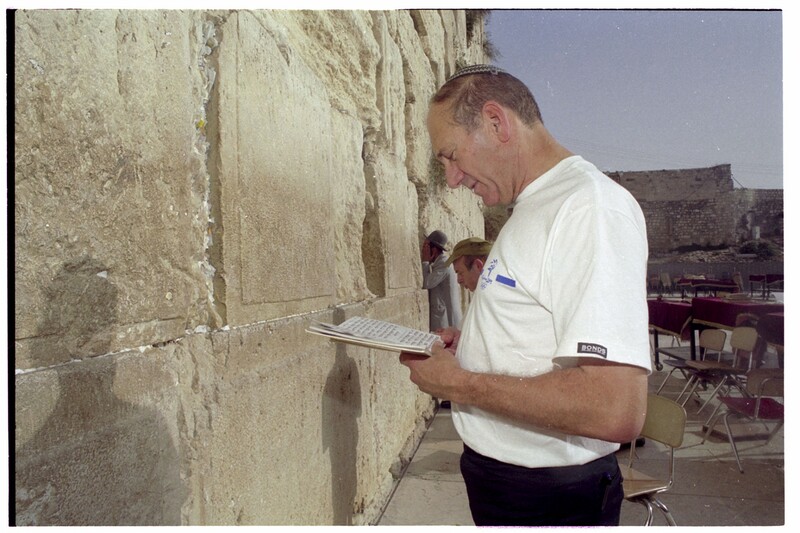 In march of that year, Olmert led the Kadima party into winning the elections and became israel’s Prime Minister. 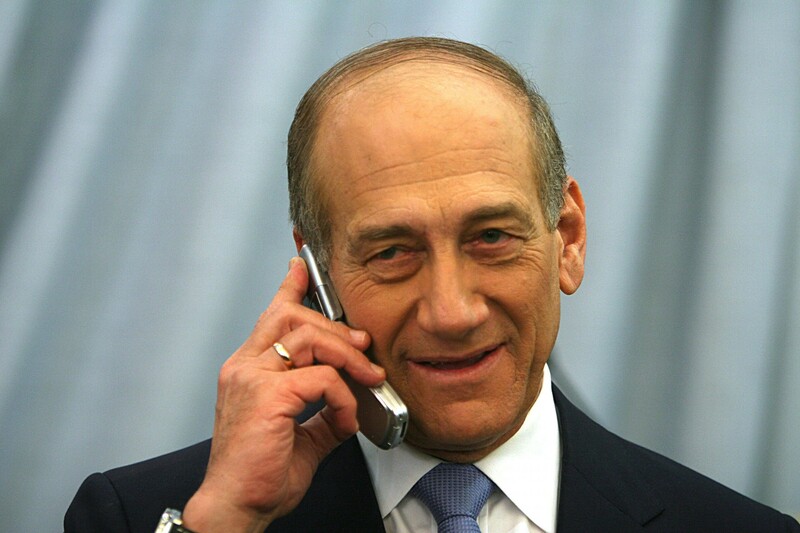 Olmert was Prime Minister during the Second Lebanese war which took place on July – August 2006. 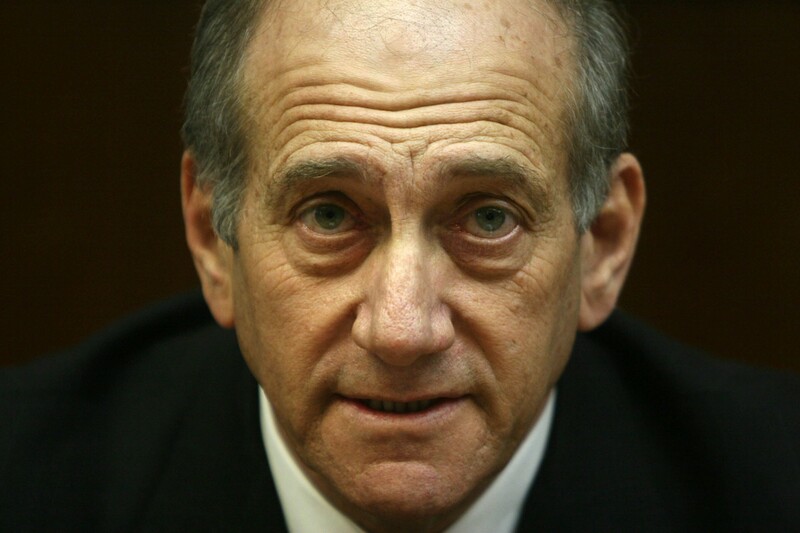 His actions as Prime Minister were criticized after the war by the Winograd commission, which was established to inquire into the events of military engagement in Lebanon. 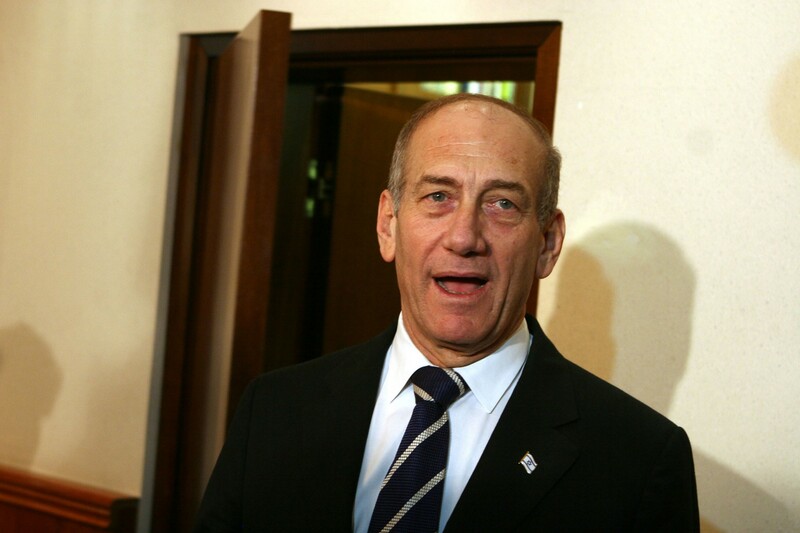 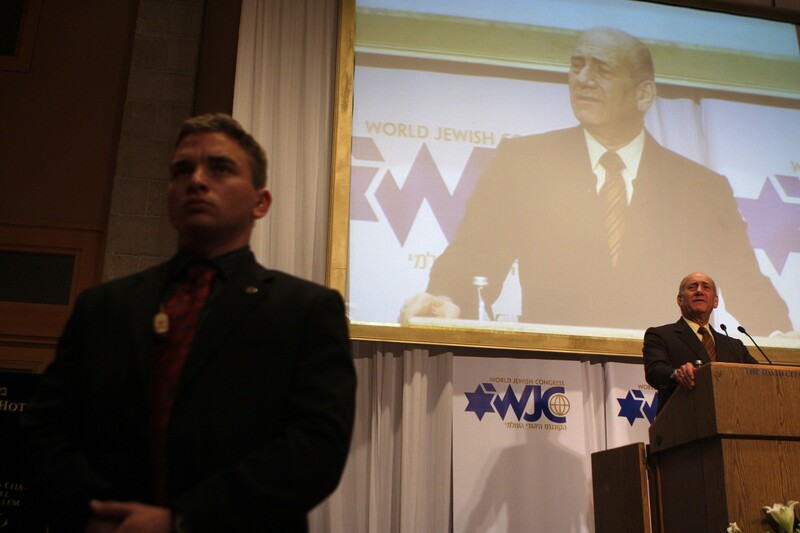 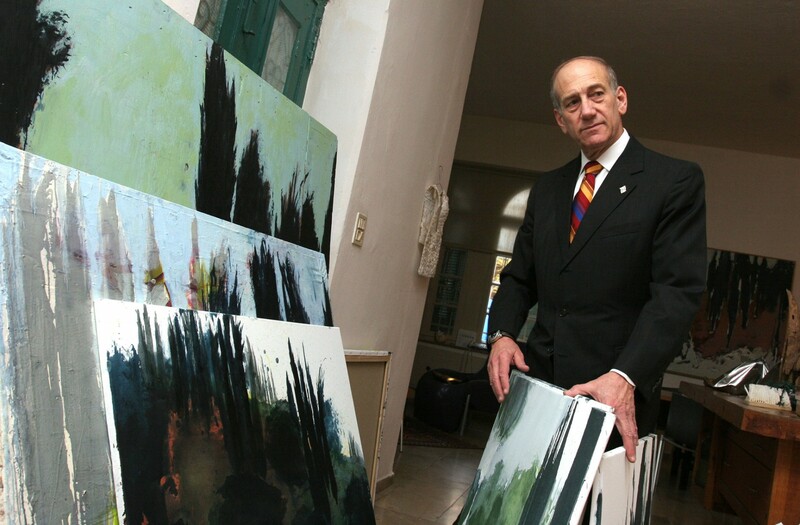 Throughout his term Olmert was accused of corruption and on September 2008, following police investigations, Olmert resigned his office as Prime minister, but continued in office until after the February 2009 elections. 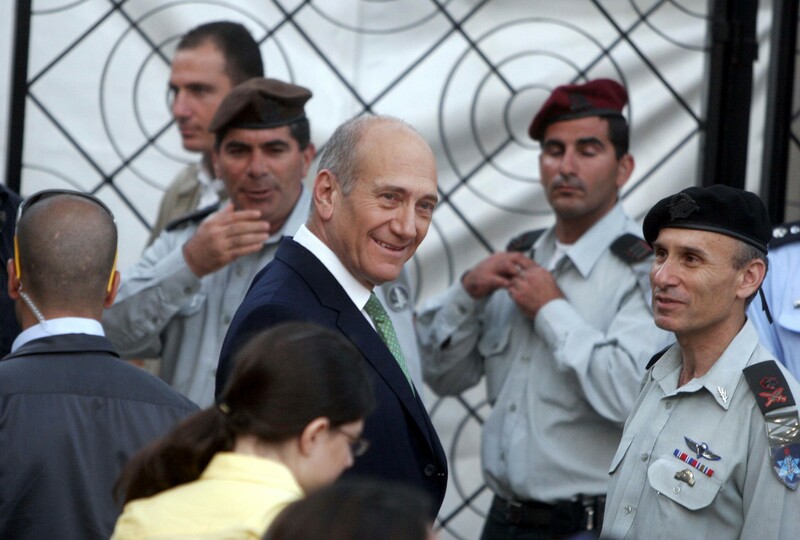 On August 2009 Olmert was brought to trial for the following criminal counts: obtaining by fraud under aggravating circumstances, fraud, breach of trust, falsifying corporate documents, and tax evasion. 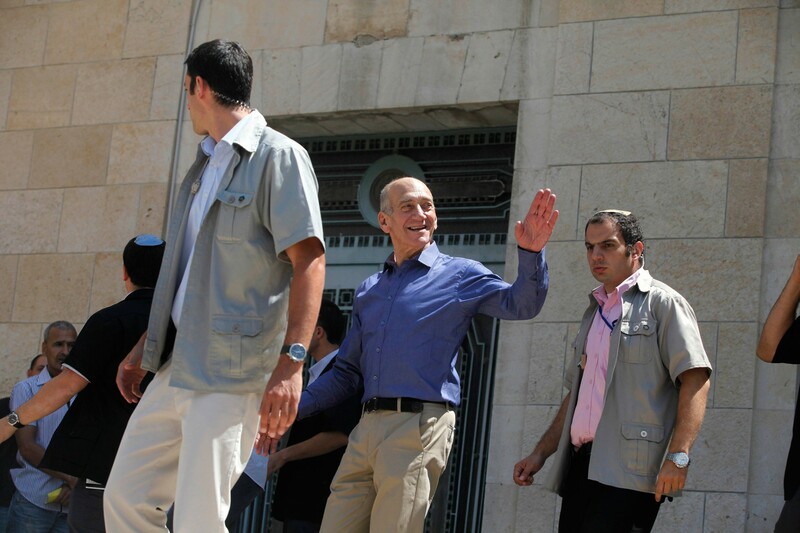 On July 2012, he was convicted on one count of “breach of trust” and acquitted on two fraud counts. 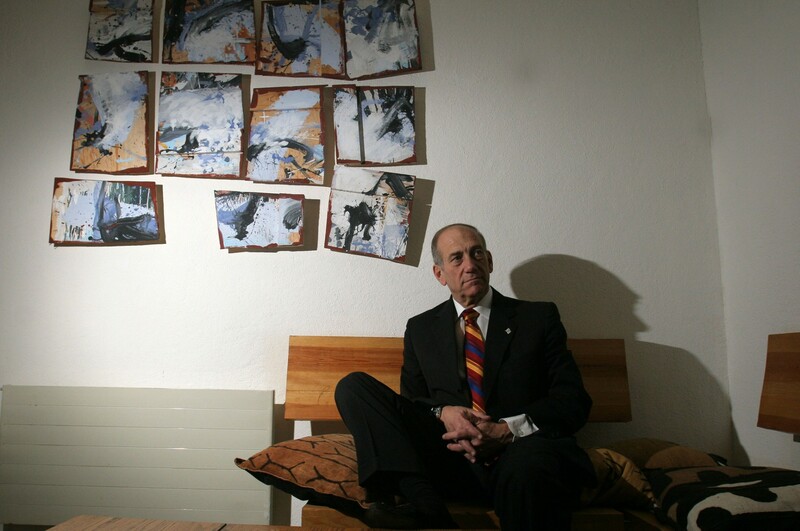 On March 2014, he was convicted of bribery and was sentenced to six years in prison. 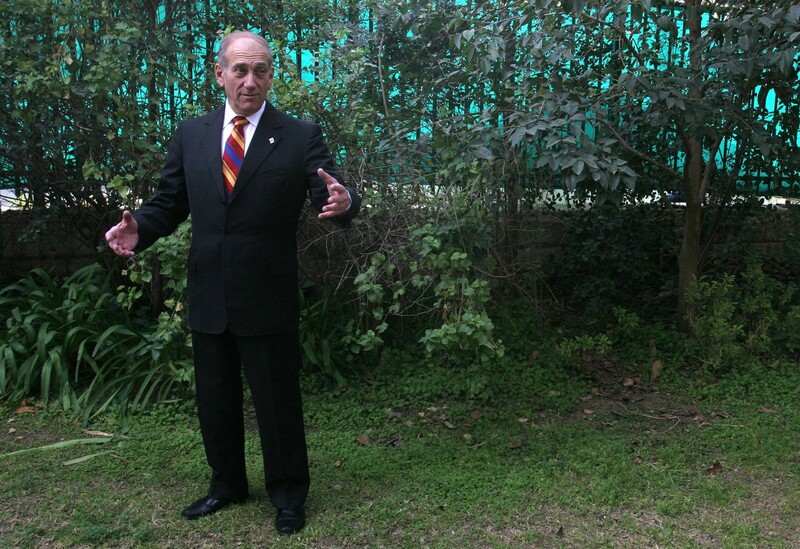 Now days he is appealing the court’s’ decision, in hope to reverse the conviction. 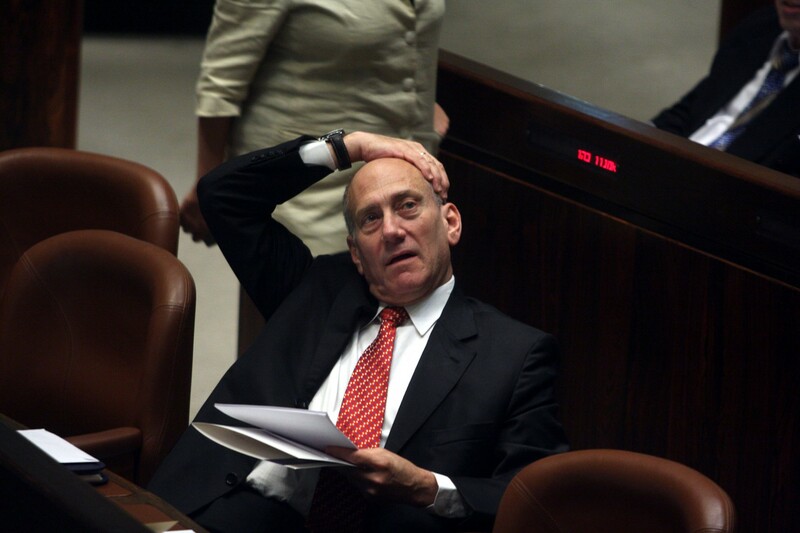 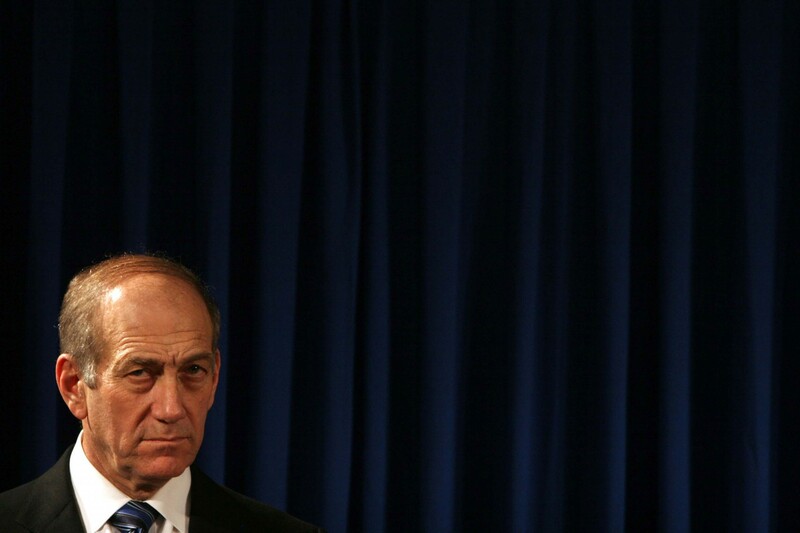 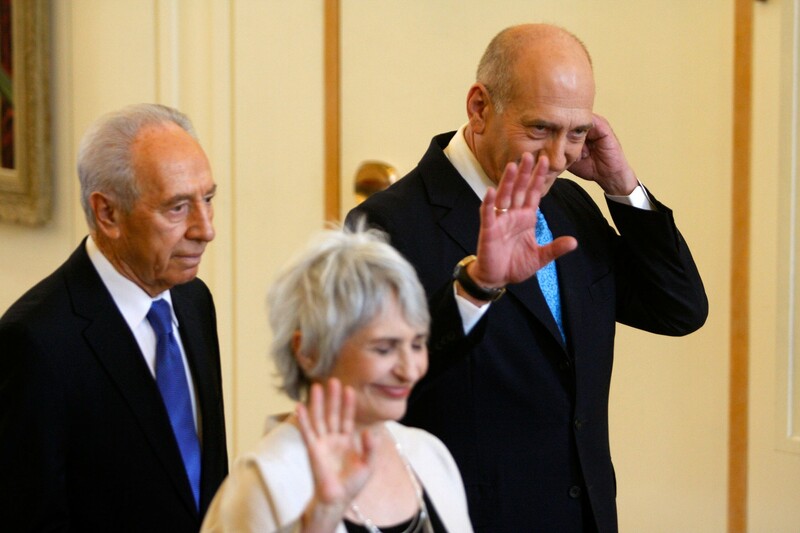 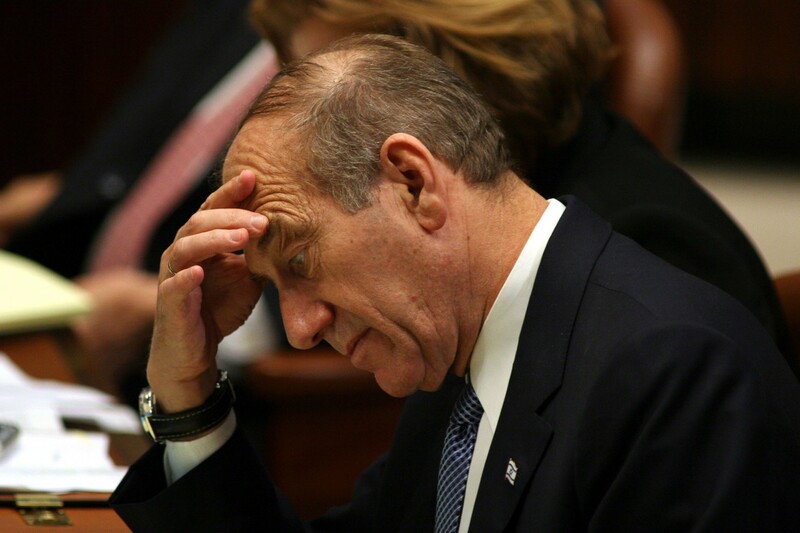 Olmert is the first ever Israeli Prime Minister who was convicted for criminal charges.